I visited San Francisco for the first time in a year last week. Someone turned up the dystopian dial 20% while I was away. I stayed in a hotel downtown. At about ten on the night I arrived I decided to walk to a wine bar for a glass of California Pinot Noir. I walked six blocks to get there. There were so many disturbing moments in the run-up to the 2016 presidential election that it’s difficult to identify any particular one as the worst. 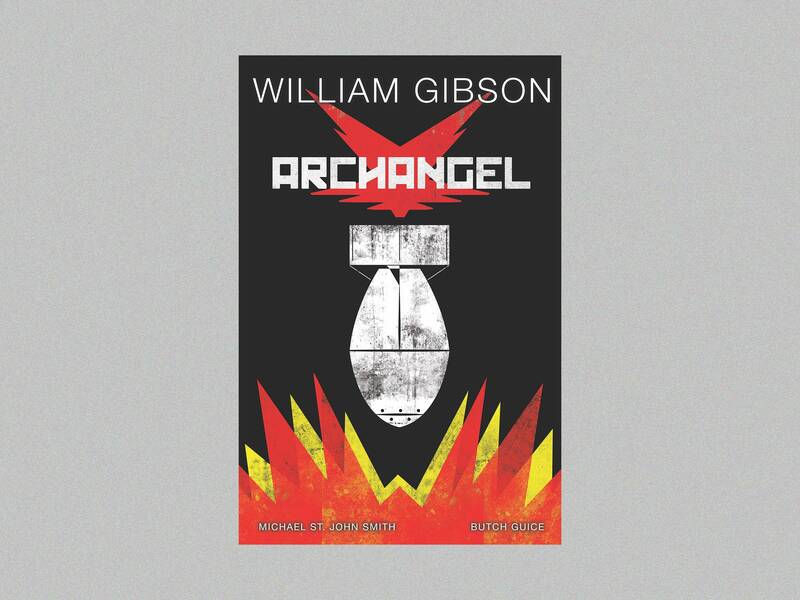 Like a lot of children of the 1950s, William Gibson grew up haunted by the specter of the atomic bomb, and enthralled by science fiction stories. In the same spirit as the first post (UI Design for iPhone X: Bottom Elements), this post will deal with designing for the iPhone X. I use findings in our own apps in some of the examples. You can’t talk about this topic without first addressing the controversy the notch has caused. Ted Chiang is frozen in thought. A bright-orange clementine sits half-peeled in his hands. My tape recorder, parked on the dining-room table of his home in a quiet, woodsy suburb of Seattle, vacuums up five seconds of silence, now ten, now 15. The technical underpinnings of drag and drop are provided by Apple in UIKit but much of how using it looks and feels is in the hands of app developers. Ideally, experiences that users have in one app should stand to benefit them in others. Depuis plus de quatre ans, le magazine BiTS, diffusé sur arte.tv , analyse la pop-culture sous tous les angles. Light represents a great risk to many artworks, including Japanese woodblock prints from the 18th and 19th centuries. This is because they were often made using plant-based dyes, which can fade when exposed to light. Many Japanese prints have faded dramatically since they were made. This story is one of the seven covers of T Magazine’s Greats issue, on newsstands Oct. 22. WE’RE AT A BUSY noodle house in the South Korean city of Paju when Park Chan-wook removes two cameras and a digital music player from his bag and lays them on our table. (Or, ‘In Defense of NaNoWriMo’) File under 'hard truths': the creative muse is a fiction. If you sit around waiting for the right moment to create, you will die waiting. — Me, in a Scrivener user forum thread, some years ago. It's a long story.